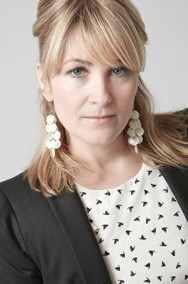 Jane is a qualified interior designer and is currently working in the Buckinghamshire & Berkshire area. She has recently undergone training with AutoCAD and loves nothing more than improving spatial layouts in order to get the most out of any home. Jane also loves to paint and up-cycles furniture regularly, which is a great way to enhance your home without spending a fortune. Trading under the name of frocks and mortar she works with Zenith General Construction in West London helping people to adapt their homes to suit their changing lifestyles. Her passion for property started when she purchased her first place in 2001 (a stunning church conversion in South London) and has since been busy on the property ladder buying, extending and renovating. If you’d like to improve, not move in this difficult housing market please email for further information.